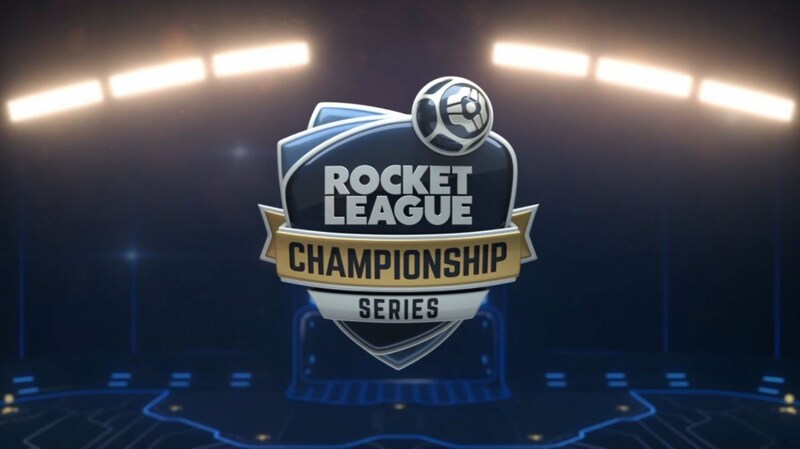 The second season of the Rocket League Championship Series has come to an end. The tournament saw Eight of the best teams in the world competing for a cash prize pool of $125000. The matches were very close with some spectacular plays to witness by all. The two day event took place at the Amsterdam theater on the 3rd and 4th of December. Flipside tactics started off the tournament with a win over Take 3. But their next opponents MockIt proved too strong for them. They immediately dropped to the Lower Bracket from where they had a dramatic run to the finals. The finals saw Flipside face-off MockIT eSports in a rematch. This time though, Flipside were prepared for the finals. They won the series 4-1.